Runs tests on your server to determine if Symbiostock Video is likely to operate without issue. 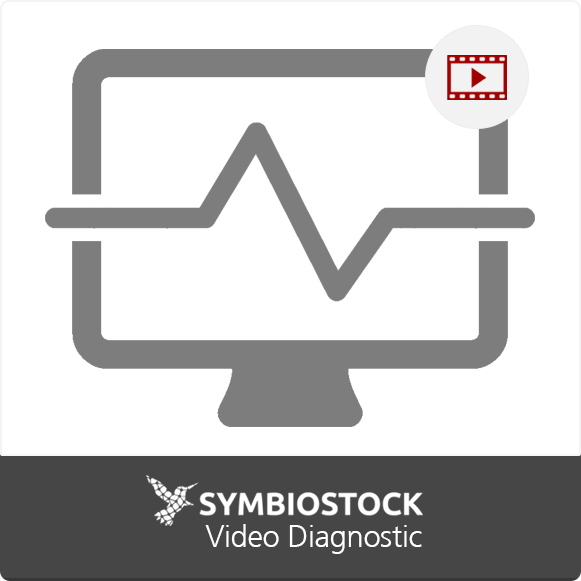 A free diagnostic plugin used to test if your WordPress install is likely to support Symbiostock Video. If you install this and everything works as expected, it is likely that your system will support Symbiostock Video.